That’s not the point of Christianity. In fact, being “good” can become an obstacle to following Christ. The primary point of Christianity isn’t to make you a good person. 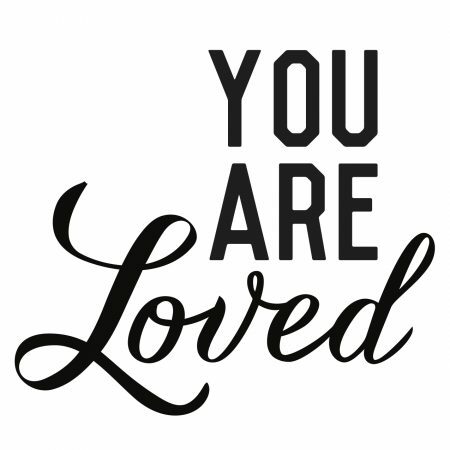 The point is that you are loved.